Delta, BC, Canada is a gateway to the ocean, an agricultural farming district, a ferry transportation hub, a base for exploring history, a wetland and marsh reserve, a migration sanctuary and home to residential communities. The Delta region is comprised of three communities - North Delta, Tsawwassen and Ladner (South Delta). 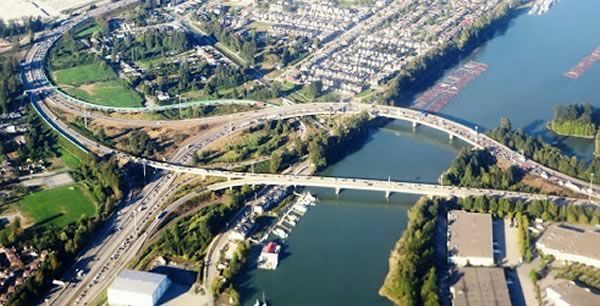 Together they form the Delta region which is part of the Metro Vancouver region (Greater Vancouver Regional District). The combination of the geography, topography and historiography of the Delta region is very unique to the Metro Vancouver region. North Delta, B.C. is spread out across rolling uplands and flatlands. Ladner, BC is a riverfront community located on the south arm of the Fraser River. And Tsawwassen, B.C. is a waterfront destination located on the ocean's coastline sharing a border with the U.S.A.
Top attractions, adventures and activities most enjoyed in and around Delta, BC, Canada and the surrounding areas are biking, walking, birdwatching, boating, sailing, hiking, golfing, horseback riding, wine tasting, fishing, water skiing, scuba diving, ocean kayaking, wind surfing, parasailing, rollerblading, sightseeing, houseboating, and canoeing. A few of the more popular, some would say best, activity destinations and sightseeing highlights located in and around Delta, British Columbia includes Burns Bog, George C. Reifel Migratory Bird Sanctuary, Deas Island Regional Park, South Arm Marshes Wildlife Management Area, Boundary Bay Regional Park, North Delta Watershed Park, Ladner Harbour Park, Millennium Trail and the Wellington Point Park. What are the Accommodations, Services and Amenities in Delta, BC? Delta places to stay, services and amenities important to travelers include accommodations (resorts, hotels, motels, inns, bed and breakfasts (B&Bs), vacation homes, cottages, cabins, lodges, hostels), campgrounds, tours, guides, attractions, restaurants, laundromat, coffee shops, wineries, grocery stores, pubs, liquor store, banks, gas station, gift stores, and internet service. There are sightseeing attractions, historical sites, entertainment venues, and cultural events in and around Delta, British Columbia. Some of the top museums, art, entertainment, and cultural venues to visit includes the Delta Museum, and the 905 Burvilla (heritage home), 1909 Inverholme Schoolhouse and the 1899 Agricultural Hall in Deas Island Park. 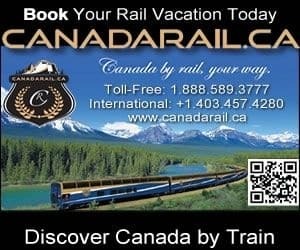 How Do I Get To Delta British Columbia? Transportation services getting to and from Delta, British Columbia include the main highway of course (Hwy #1), and then there is taxi, bus, car rental, marina, rail, and the (YVR) Vancouver International Airport (17 minute drive - 19 kms) and the BC Ferries Tsawwassen Terminal (12 minute drive - 14 kms) and Horseshoe Bay Terminal (42 minute drive - 46 kms). eh! Plan to Visit Delta, BC today.